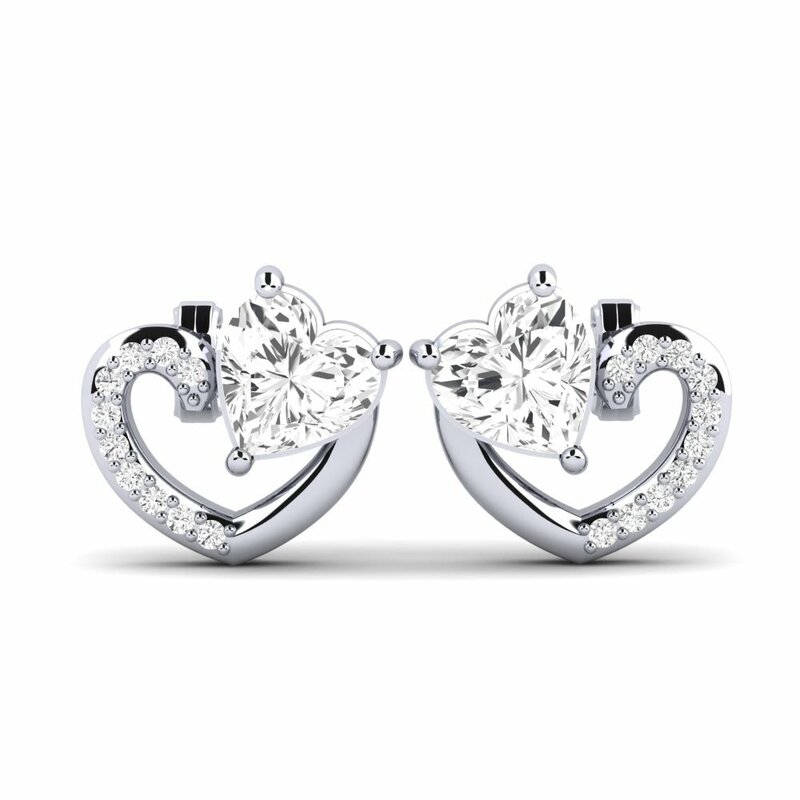 Earrings for women at GLAMIRA’s offers a fulfilling treat for every woman who doesn’t want to find confusion on deciding what to wear for any special occasion. 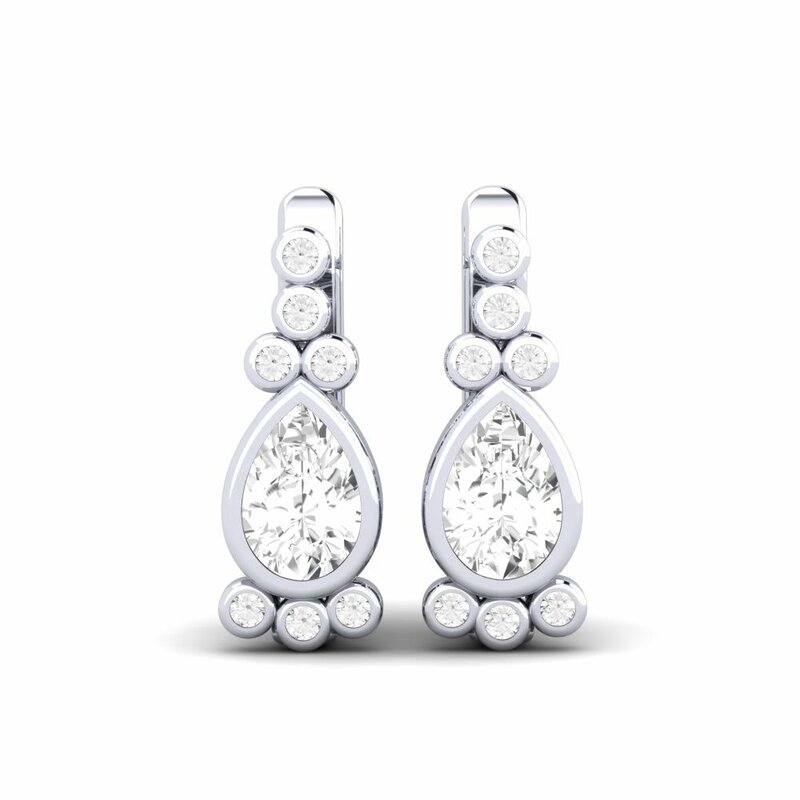 Create a voice with the drop, hoop, and stud earrings, or settle for a more delicate design, along with any stones and mixtures offered from GLAMIRA’s. Hear her out and listen to the cry of the gemstones calling your name! Allow yourself to have an open mind to the peaceful, shining rays of Sapphire, or to the blues of Topaz. 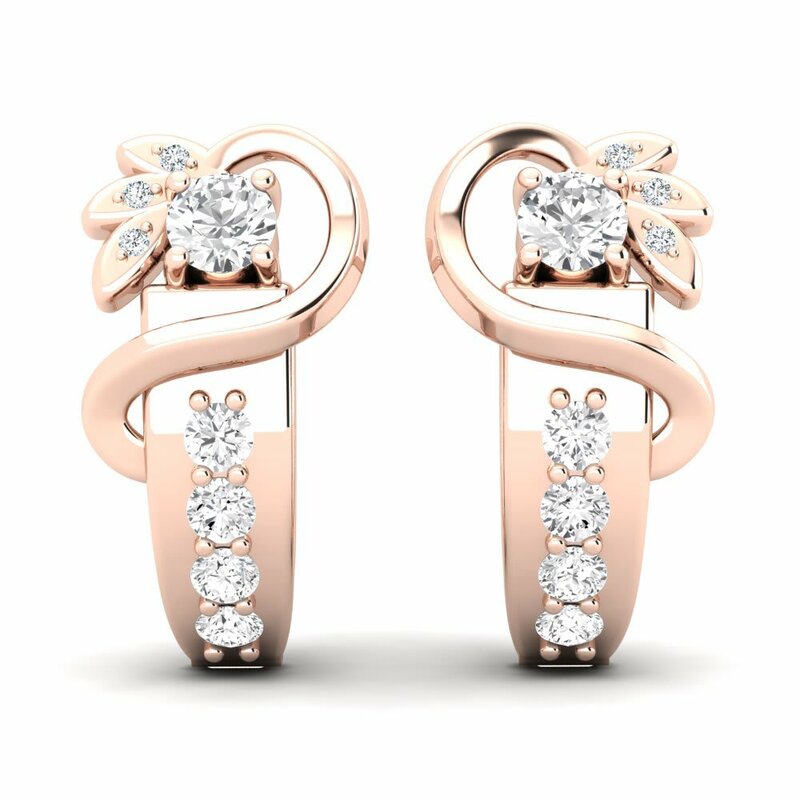 GLAMIRA persuades the mind to let the light shine through to create an escape of every detail you’ve heard about earrings so far. GLAMIRA creates a magical touch with her phenomenal imagination, as if it was the most beautiful painting on an exhibit wall that had come to life, shredded into the ocean, and made into a pair of earrings for women. 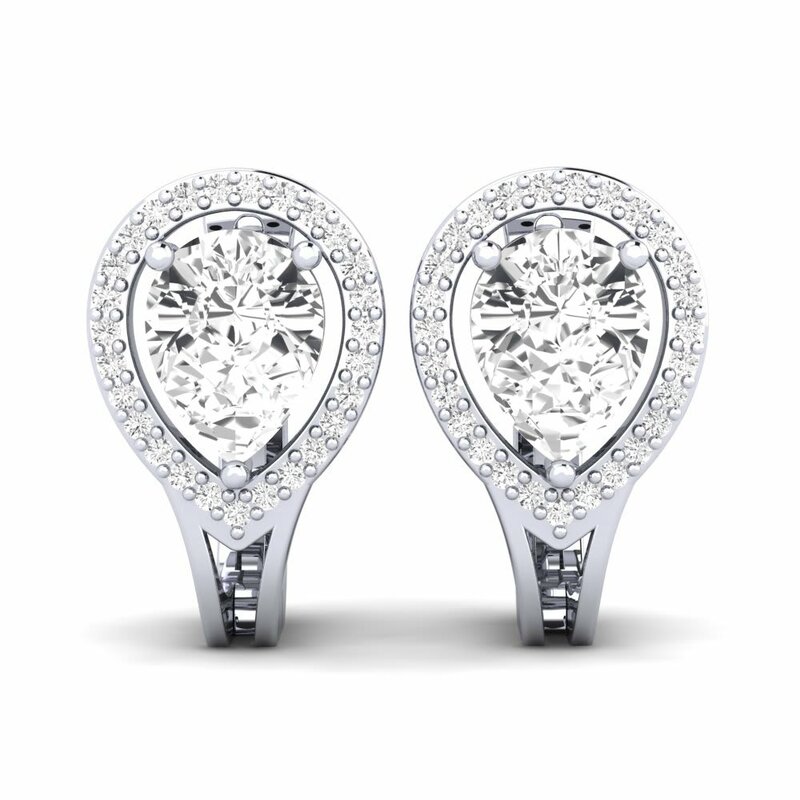 Whether they be silver or gold earrings, allow them to speak to others so they may hear and listen to the discreet whispering filling their conscience. Rule number one of GLAMIRA’s: there are no rules. You are in full control of every detail that goes into your design. 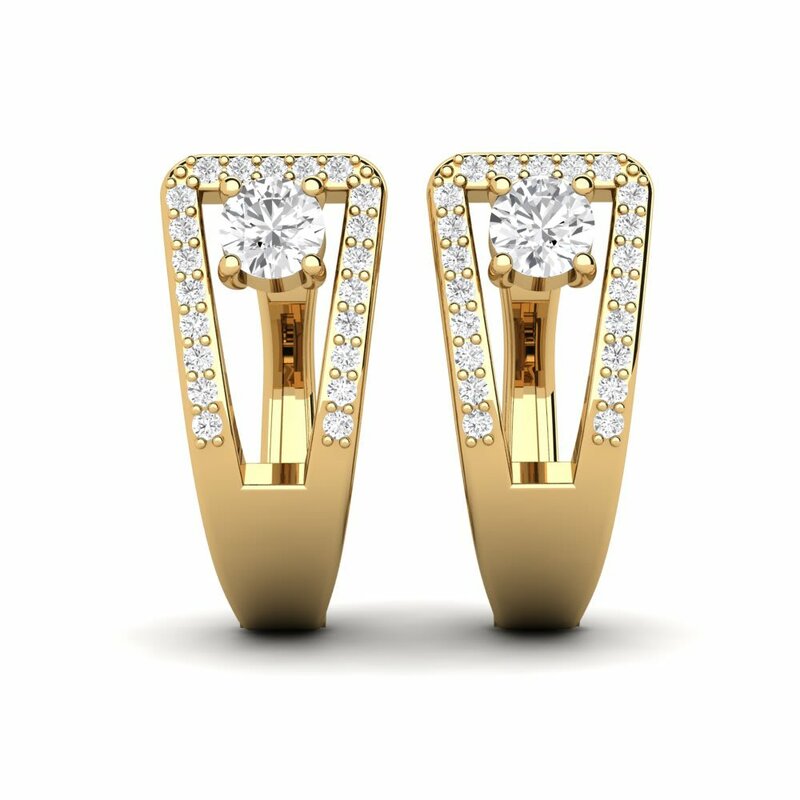 To see the different designs, you can look through GLAMIRA’s collection of earrings, ranging from diamond stud earrings to hoop earrings, and start making and applying changes to the details. All of GLAMIRA’s designs are different and unique. 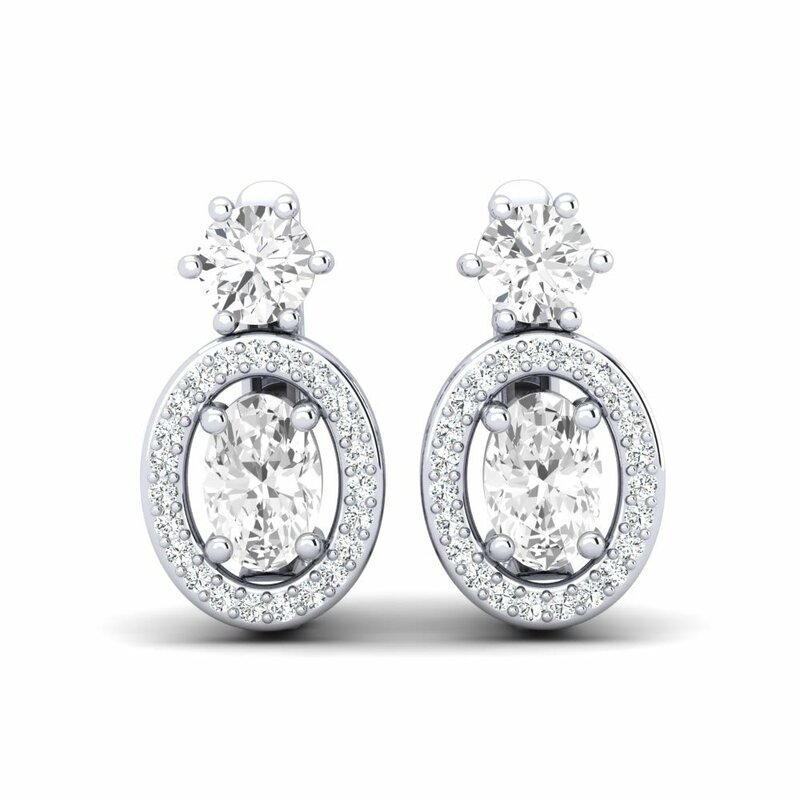 Seek inspiration with GLAMIRA’s earrings for women that are both fearless and deliberate.